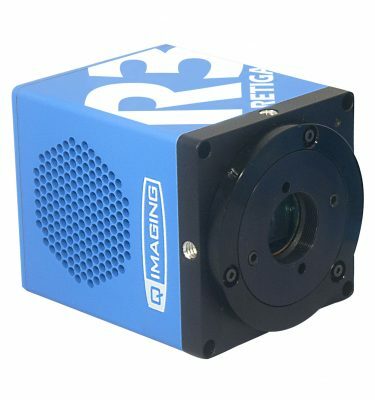 • PrimeEnhance™ quantitatively increases the Signal to Noise Ratio by 3X-5X, increasing the clarity and quality of images. 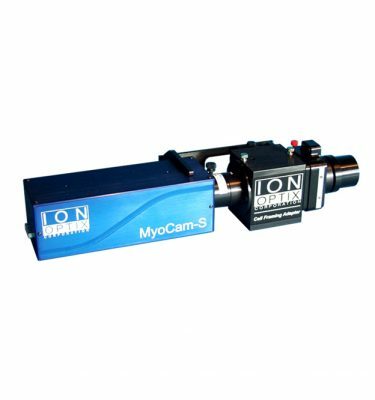 • PrimeLocate™ dynamically evaluates acquired images and reduces the surplus of data generated during high speed super resolution imaging. 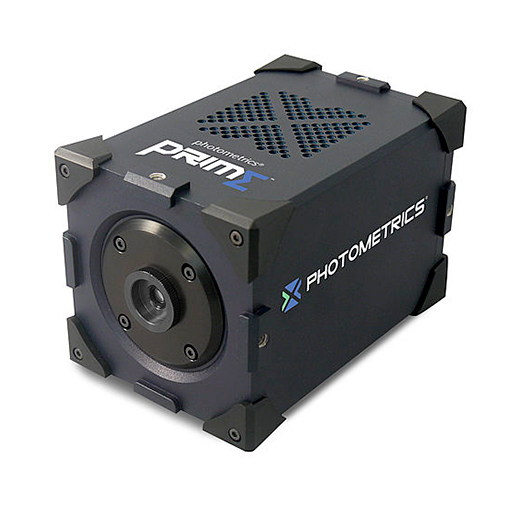 Designed using sCMOS sensor technology, Prime becomes an extremely versatile life science imaging solution. 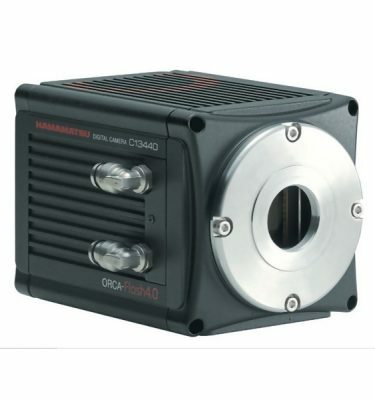 It is a high resolution camera with great sensitivity, extremely low noise, high frame rates and impressive dynamic range. 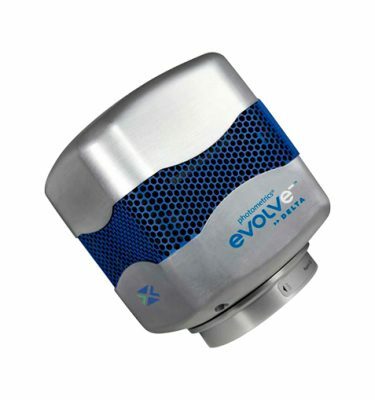 The large field of view is ideal for microscopy, maximizing usefulness of the imaging area.